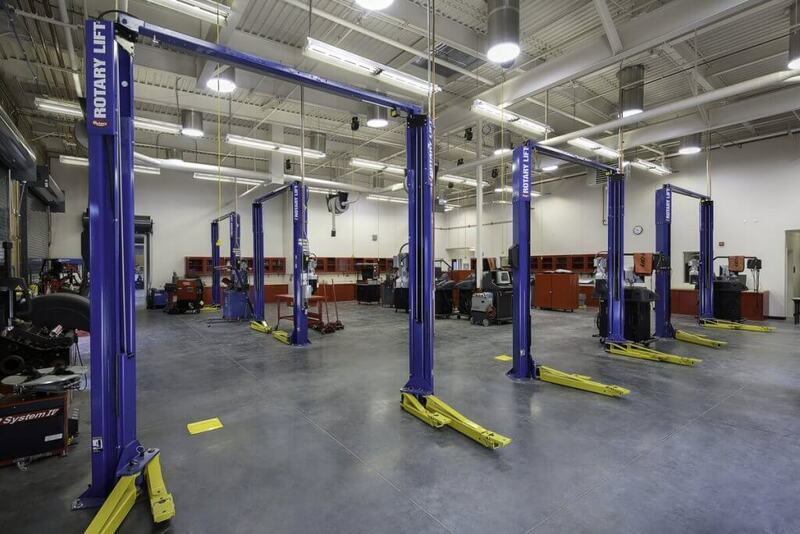 This project provides new facilities with expanded and improved space for the college’s administrative support and existing industrial technology programs, including automotive transportation and auto body technology, architecture/engineering, machine technology, welding. 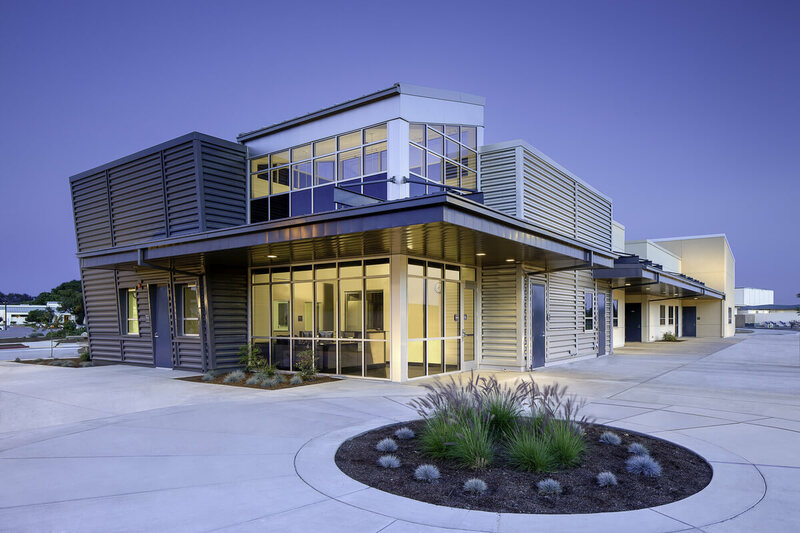 Two new buildings provide state-of-the-art facilities and equipment for the well-established industrial technology program. Unique is the addition of an enology lab and test vineyard in support of the college’s emerging wine making program. Combined with the industrial technology facilities project is the relocation, replacement, and upgrade to the college’s varsity baseball, soccer, football, and track venues. A new regulation baseball field replaces the existing aged facility and includes permanent dugouts and natural turf. 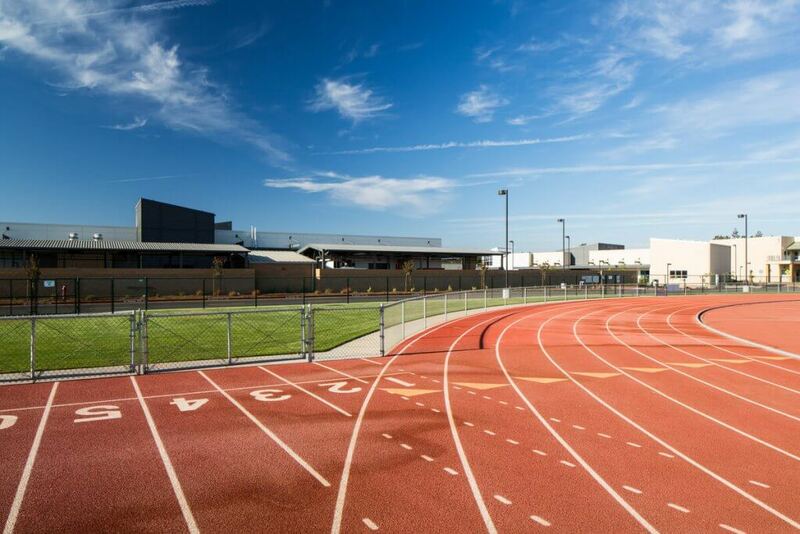 A new eight-lane all-weather 440 meter track and natural turf soccer field provides significant improvements to the existing venues.